D&D Toys and Collectibles Episode 106: SNOWMAGEDDON! World’s first Brony Devall is back with an all-new My Little Pony review! World’s Frist Brony Devall is back with an all-new My Little Pony review! Click in to check it out! Dave and Devall’s Toys and Collectibles Episode 46: First Lucasfilm now MAYBE Hasbro?!? The boys are back for Episode 46 as they march towards Episode 50! This week they talk of Disney’s possible purchase of Hasbro, Dave’s adventure without Devall at The ToyMan Toy Show and they discuss Devall’s recent Angry Rant and so much more before bringing you a new episode of Thought’s with A. Das Baron and answer your fan questions! So grab a stool and saddle up to the toy bar! This week, the happy couple bring you their adventures after taking a week off due to Frakencold! They spend some time talking about Castle Greyskull and how many Devall needs before Devall EXPLODES into a classic Devall rant over fans crapping on vintage lines and MORE before they answer questions from you, the fans! 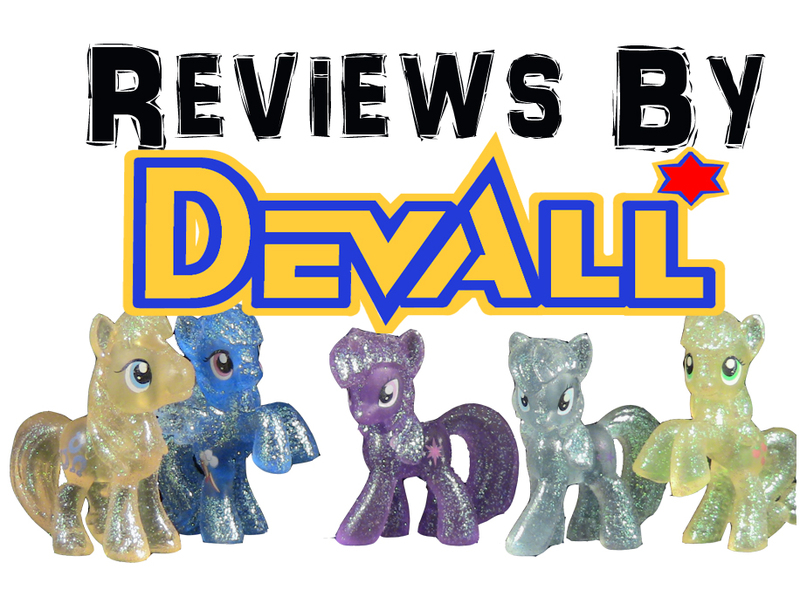 Devall returns to take a look at the 4th wave release of the very popular My Little Pony: Friendship is Magic Blind Bag mini-ponies released by Hasbro! 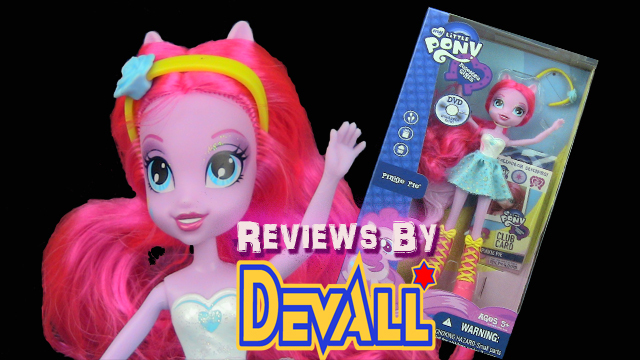 Devall, the self-proclaimed World’s First Brony, is back with an all-new review! 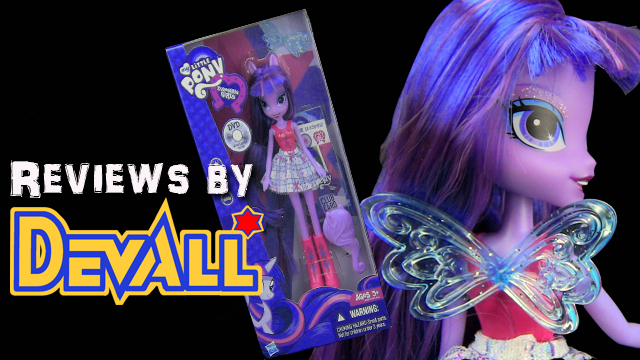 This time out, he takes a look some of the older releases from Hasbro’s My Little Pony line in the form of Mermaid Ponies! 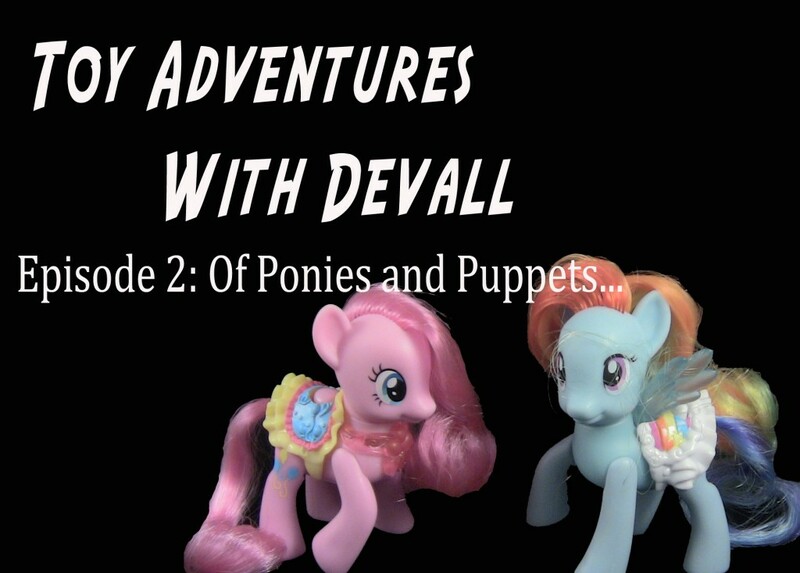 The second episode of Toy Adventures with Devall kicks off with a box of ponies and ends with the return of Puppet Devall!